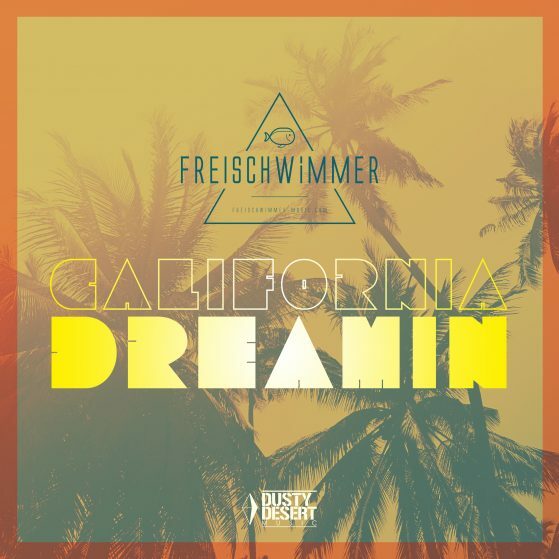 California Dreamin has immediately hit the German charts and is about to enter the Billboard Charts in the USA. Tiesto, EDX and Don Diablo have all been early supporters with Oliver Heldens quoting on his recent podcast as being his favourite track of the moment. Freischwimmer, who has been playing music since childhood, plays three instruments and uses his deep house sounds and style to chase away the winter blues and revive the Mamas and the Papas fifty year old, million selling classic.